AVG Ultimate - Amazing price €49.95, Immediate delivery. 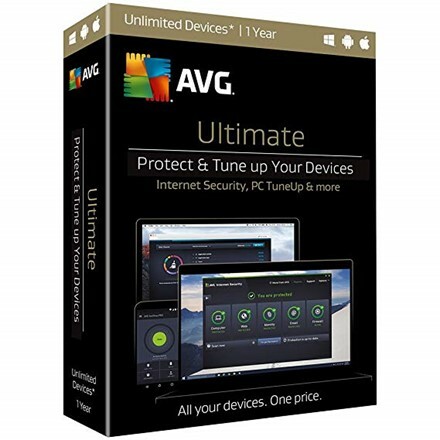 AVG's Advanced protection UNLIMITED Windows, Mac and Android. 100 ml downloads.